Quitting is not an option. 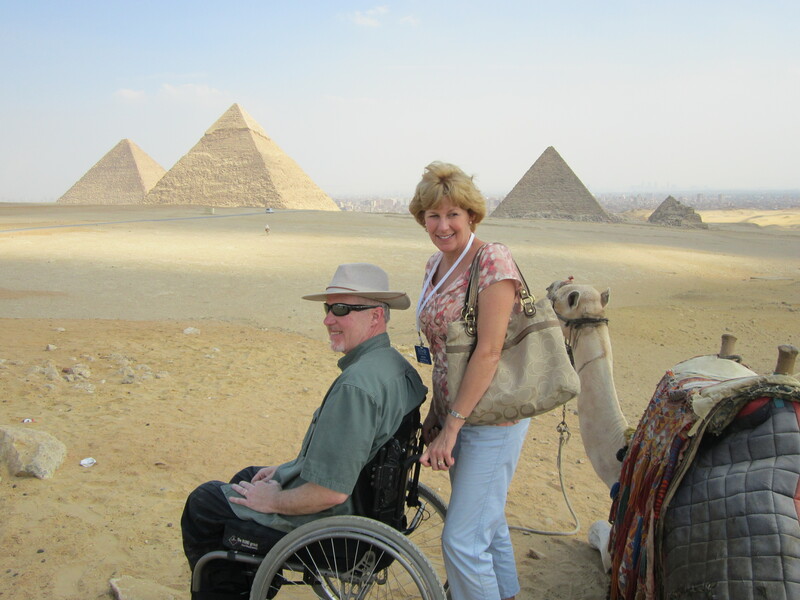 After we left the Great Pyramids of Giza we drove across the Nile into the heart of Cairo. Since I already told you about the traffic, I won’t bring it all up again, but I am so thankful for our wonderful bus driver and his ability that got us safely to the Egyptian Museum. The current museum is only large enough to display about 1/3 of its total antiquities collection. We saw the location and construction in process for a new museum that will be large enough to display everything. It is hoped that it will be completed in three years. 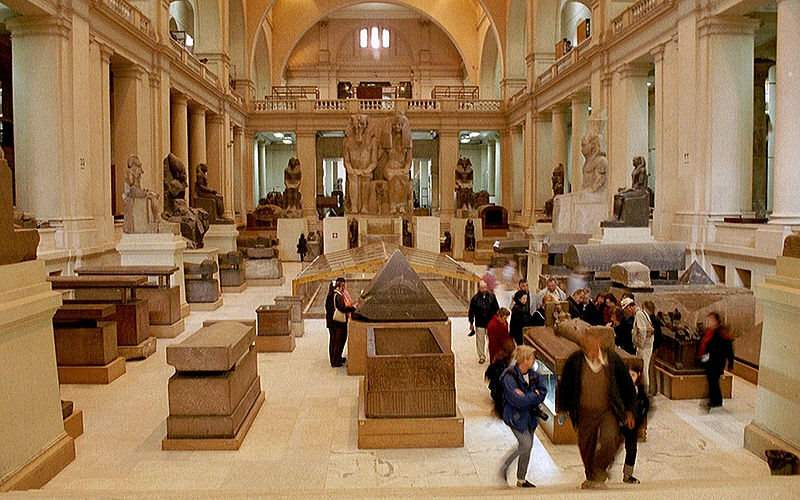 Of course the most celebrated collection in the museum is the artifacts of King Tutankhamun. The amount of gold in the collection was astounding. His coffin alone was made of solid gold and weighs 243 lbs. There were thousands of statues, busts, sarcophagi and other artifacts throughout the entire museum. 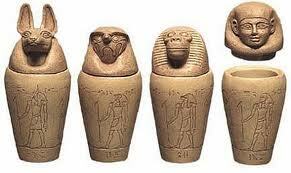 We also saw Canopic jars that the internal organs were removed and placed into during the mummification process. Pictures were not allowed inside of the museum, so I have attached some from other sites so you can get a sense of what the place was like. 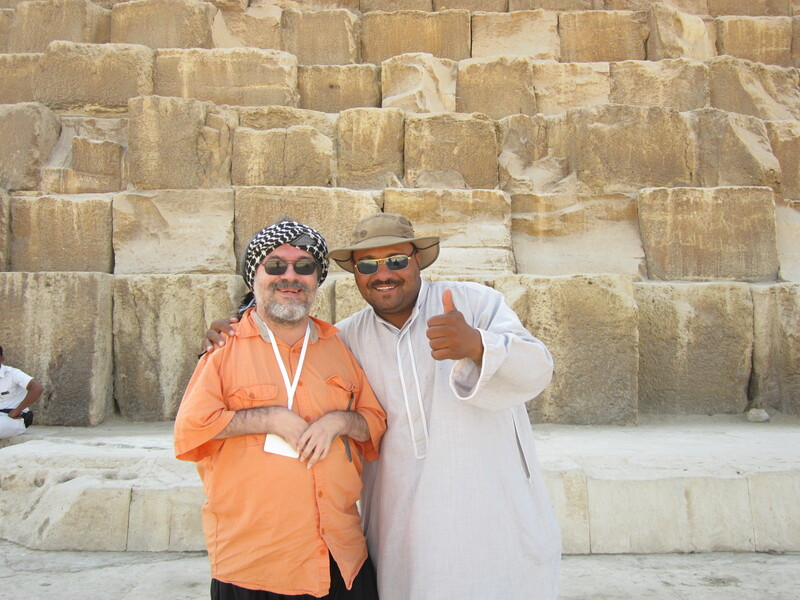 After leaving the museum my guide lifted me into our van and off we headed back to the ship in Alexandria. I enjoyed the drive and scenery and asked many questions of things I saw along the way. We also had an interesting experience of needing to get some diesel fuel. Evidently diesel is difficult to come by at the moment and even though I could not understand anything of the exchange between the throngs of people at the pumps, I gathered that the price is not set, but is rather bartered for in very heated exchange. But our guide got us right to the front of the lines, we got the diesel, and continued on our way to Alexandria. 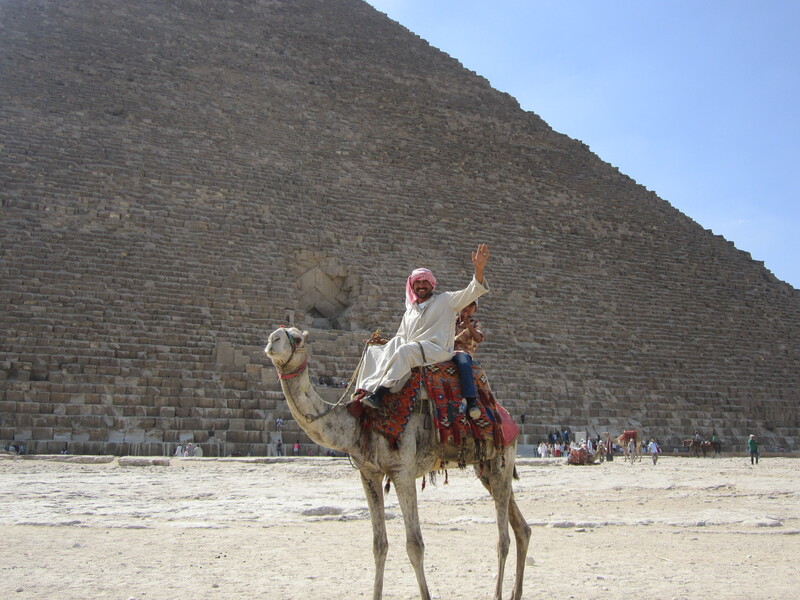 So many wonderful and amazing memories of everything we saw in Cairo. Truly a land of wonders.